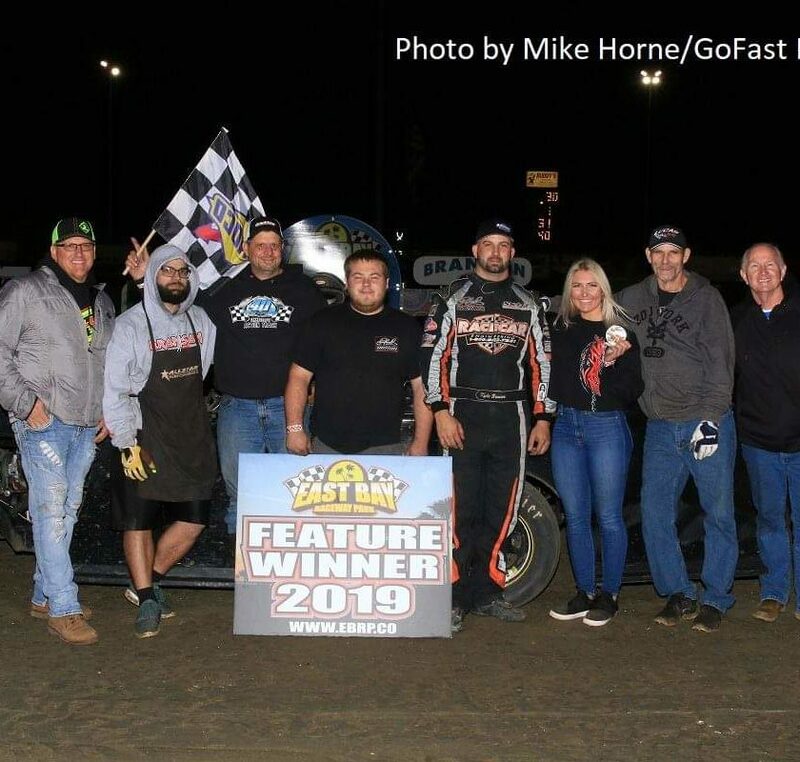 Speed51.com – Showtime Speedway in Pinellas Park, Florida brought in the best racers from around the state to put on one heck of a show Saturday night with the $5,000-to-win Florida State Super Late Model Championship 100. 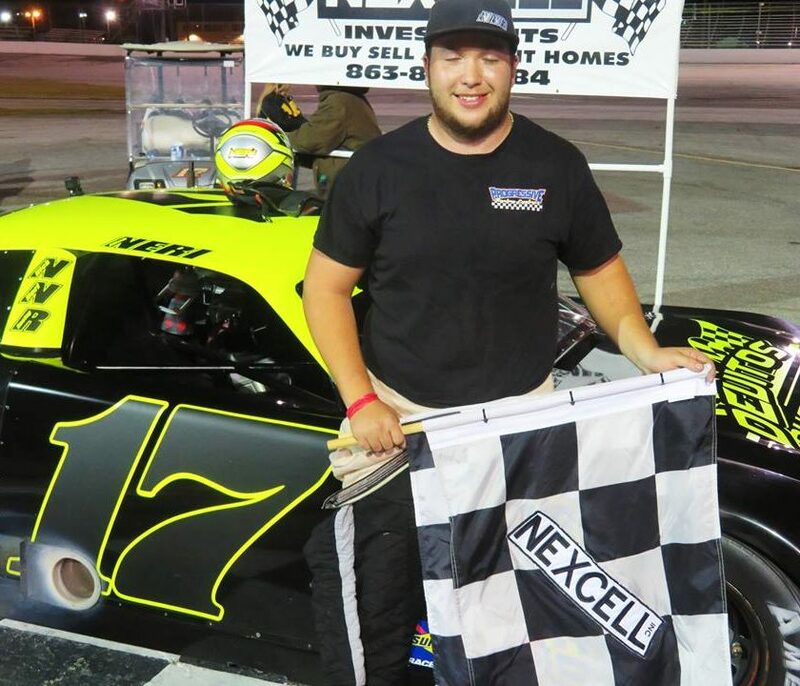 With big names such as Florida short track ace Jesse Dutilly, young gun Michael Atwell and super team Mike Cope Racing in town, it was Aaron Williamson in only his third ever start in a Super Late Model who took the win. 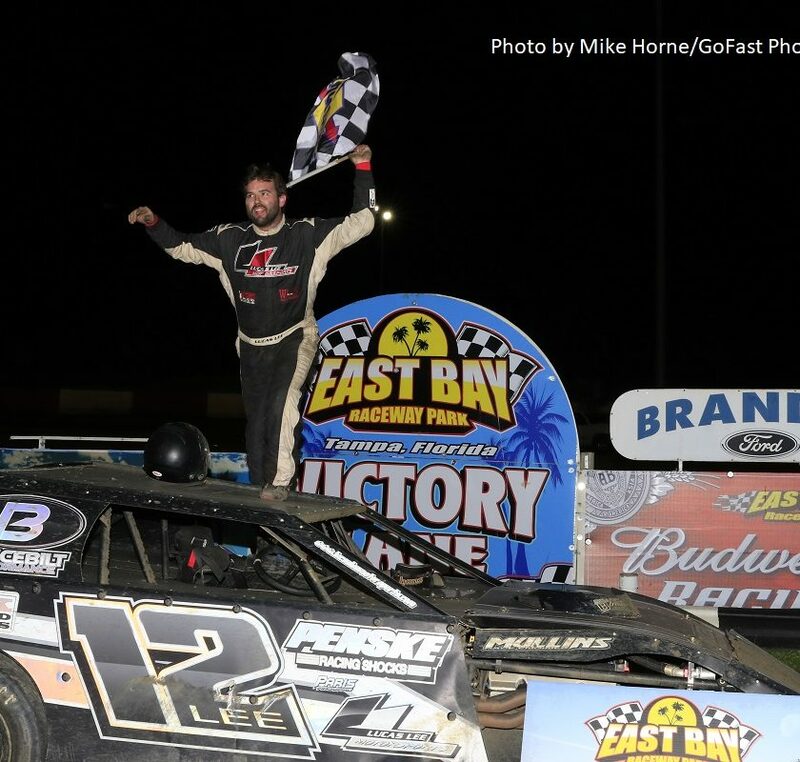 Williamson, who had gotten the call up to substitute for the injured Colin Allman on Thursday night, had been driving for owner Chad Allman for most of the year in the team’s Sportsman car. 300×250 Seekonk Speedway PPV 2017.07.12“Colin called me about seven o’clock on Thursday night to come change the seat and drive it,” Williamson told Speed51.com powered by JEGS in a post-race interview. When pressed to find out how he got around Dutilly on the outside for the win with only a handful of laps to go, Williamson simply said, “I had a good coach on the radio”. The one on the other end of the radio was none other that Colin Allman himself. Jesse Dutilly chalks up his second-place finish to handling issues his team had been struggling with all weekend. Devon McLeod came in third with a car that more resembled a Florida Modified than a Super Late Model in the closing laps. More information, highlights, and interviews from Saturday night’s race at Showtime Speedway can be seen by visiting 51’s Trackside Now. 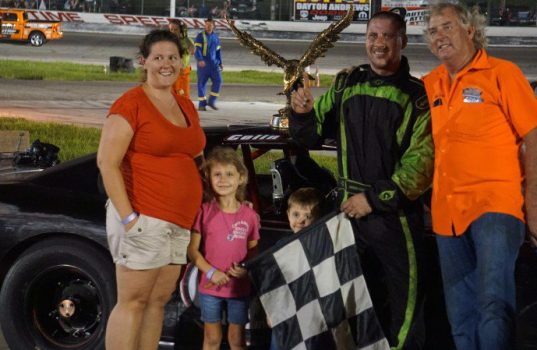 Next on the schedule at Showtime Speedway is the Racecar Engineering Wheel Man Sportsman Series 50 with support from the Pro Trucks, Mod Minis, Mini Stocks, Strictly Stocks and Street Stock divisions on July 15. 24 5K Daniel Keene Jr.